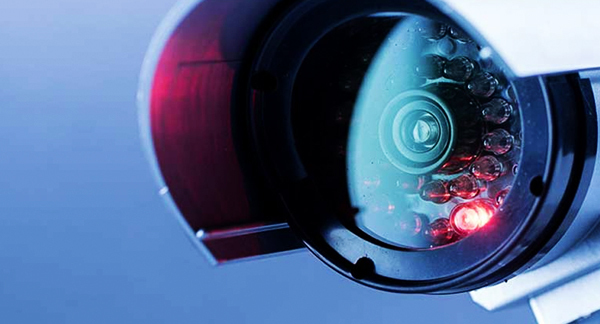 We can provide your property with a full CCTV installation, all of our services are carried out by a fully qualified and professional engineer they will leave you with 24/7 protection. We work together with you to create the exact solution that you need, we will make a full assessment of your property or sites before recommending the best installation strategy for optimal coverage and peace of mind. 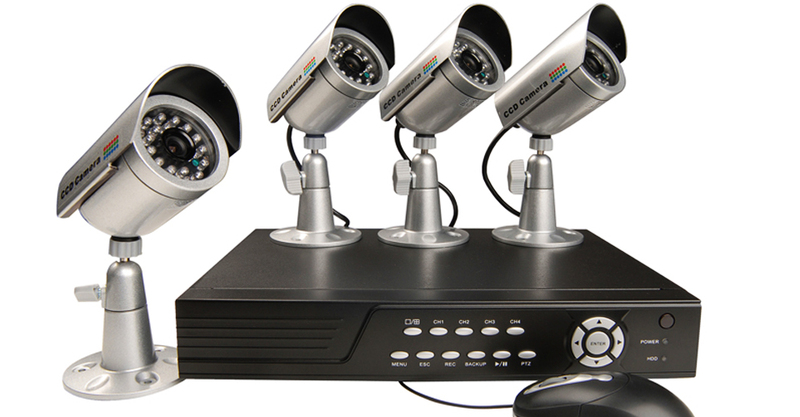 Whether you need to start from scratch or you have a CCTV system that needs updating we can help you with it. 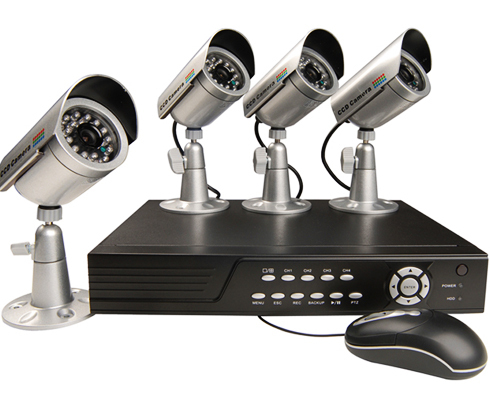 Our highly experienced CCTV installation specialists work in and around the Manchester area on a daily basis. 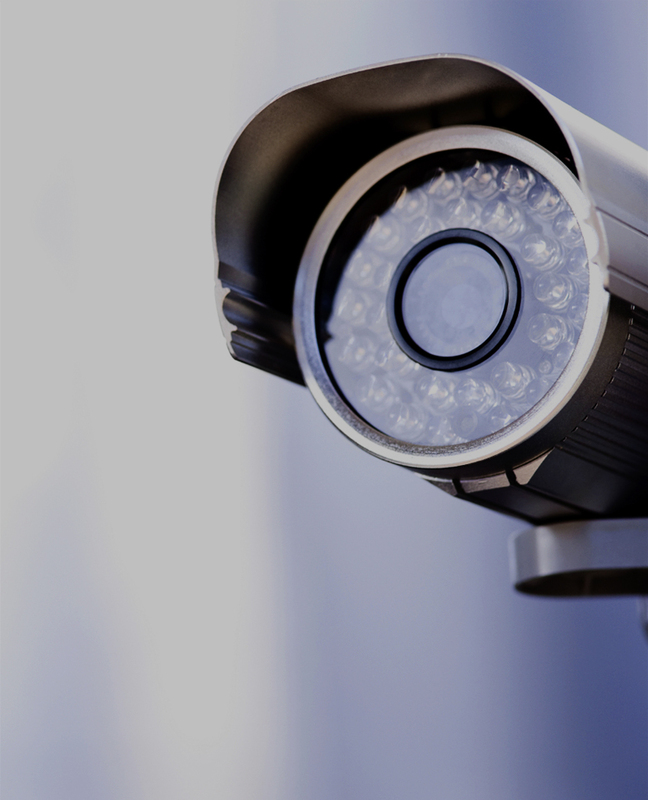 We are always happy to provide free quotations for businesses and home owners looking for new CCTV Systems, as well as repairs and upgrades to existing installations. 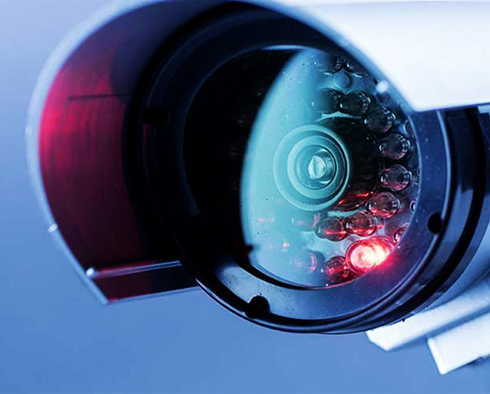 Our expert technicians have years of experience fitting and maintaining the most modern CCTV systems as well as the older analogue types. 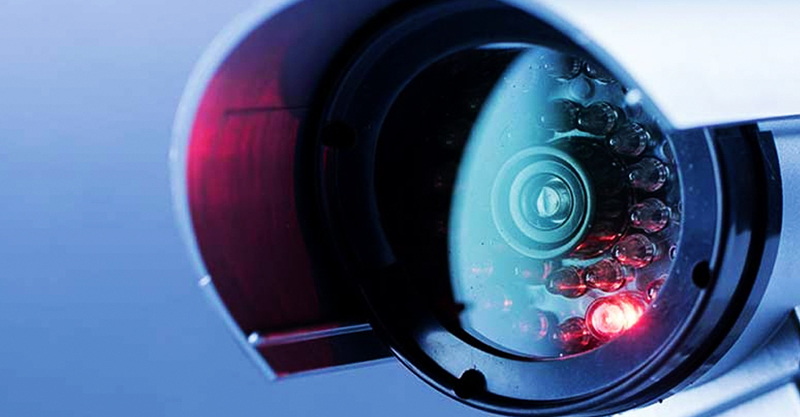 As is well known the positioning and lighting of cameras is of utmost importance, so our experts will survey and plan your system to make sure they conform to the highest of standards.